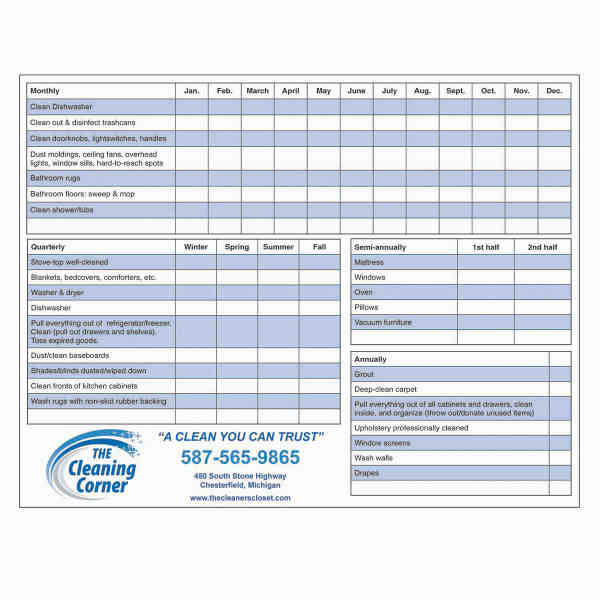 Offer this dry erase magnet to introduce more customers to your business! It's a non-toxic, flexible item that's made in the USA, measures 8 1/2" x 11" with 20 mil. thickness, and features a dry-erase coating. This comes in white, but can feature any design you desire thanks to our full color process imprint method. Be sure to include your company name or logo on this for maximum visibility. Let clients know they can't go wrong when they choose you! Imprint Size:5 1/4" x 8 1/4"